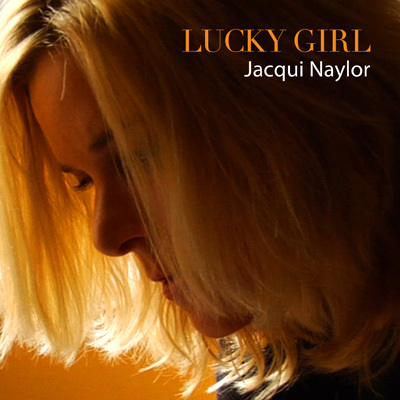 "Jacqui Naylor is the new voice of jazz-pop." "In the never-ending "next big thing" sweepstakes, bet on Jacqui Naylor to be a frontrunner. She bears a striking resemblance to Diana Krall and echos the Canadian diva's roundly rich sound. Naylor's voice suggests, though, a slightly deeper sensuality and is charged with a strong jolt of Norah Jones' folk-jazz electricity. Her originals are Joni Mitchell good." Please join the mailing list for special invitations, discounts and more.